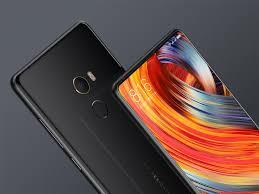 Xiaomi will launch the much anticipated smart phone, Mi Mix 3 and the company will launch two other phones at the similar event. 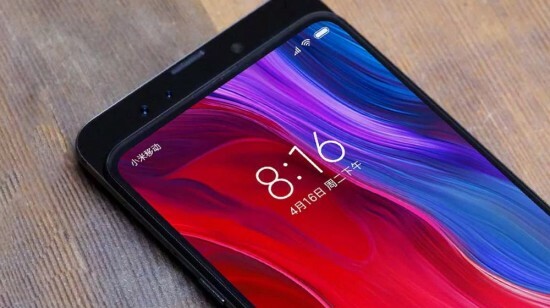 Xiaomi will introduce successor to midrange, Mi Note 3 with Mi Mix 3 on 15 October. 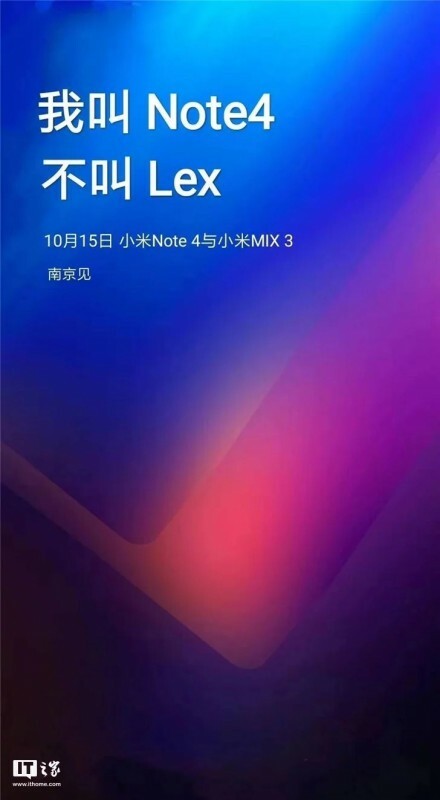 The poster shows that LEX is releasing Mi Note 4 and the launching date of the handset is 15 October 2018 for both flagships and midranger. It is added with dedicated AI assistant button and it has snapdragon 600 series chipset and at least 4 GB RAM. 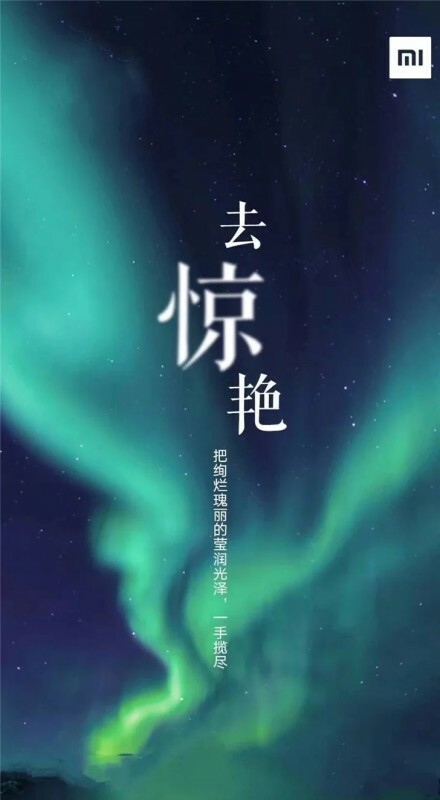 The poster shows the location of event and the company will release Mi Mix 3. It is said that it will be an all screen phone with the manual slier design. The camera slider will require to be pushed with thumb as it does not have built-in motors to pop out the camera. It comes up with snapdragon 845 processor, dual cameras on the back side AMOLED display and truly bezel less display.